to help decrease the potential for injury. in improving the vitality of the individual. "At each session in this new, very private fitness studio, the trainee is one of only two clients in the gym. Owner Gregg Miele and his partner, Kevin Lilly, guide clients in using the latest equipment—such as the Expresso bike, which employs interactive video, and the Surge 360, a full-body workout machine featuring two hydraulic pistons as resistance—alongside time-tested free weights and old-school football sleds. Post-workout, after the owners have hustled clients between multiple movements for both strength & conditioning training, they actively stretch weary muscles on a massage table to ensure swift recovery. The team here also provide smoothies, ready for clients at the end of the session. A private entrance, private parking and valet service make pre- and post-training transitions seamless. 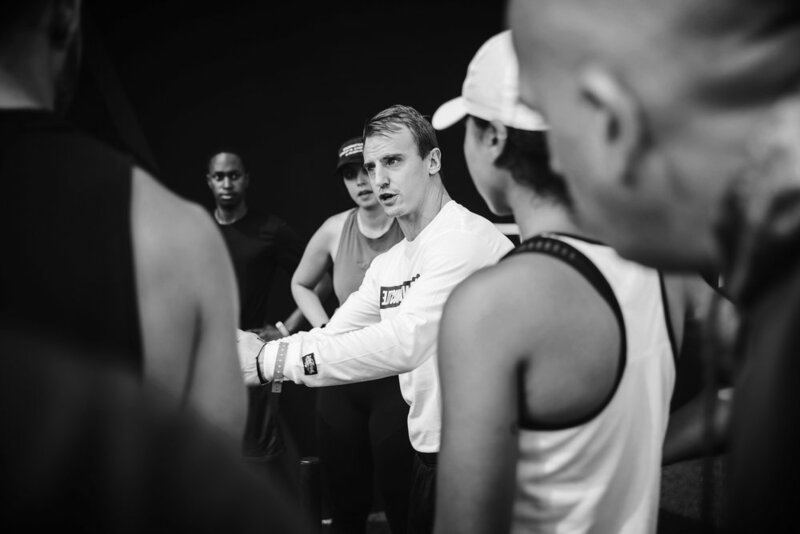 Heart & Hustle, is one of the most exclusive new fitness studios on five continents"